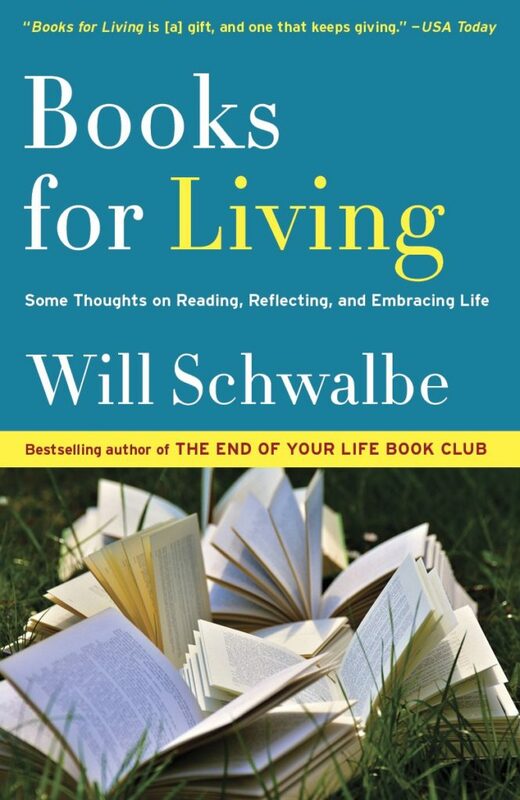 An inspiring and magical exploration of the power of books to shape our lives in an era of constant connectivity. 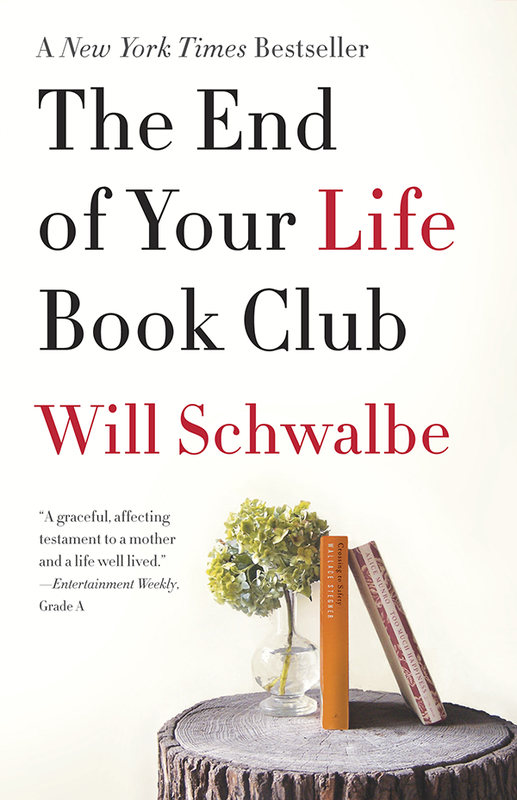 The inspiring story of a son and his dying mother, who form a “book club” that brings them together as her life comes to a close. 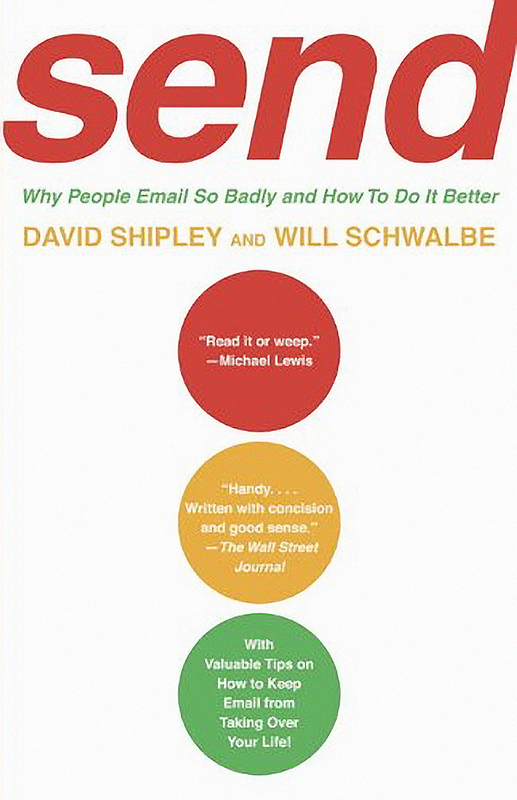 The classic guide to navigating the impersonal, and at times overwhelming, world of electronic communication.